When it’s time to clean, think green! 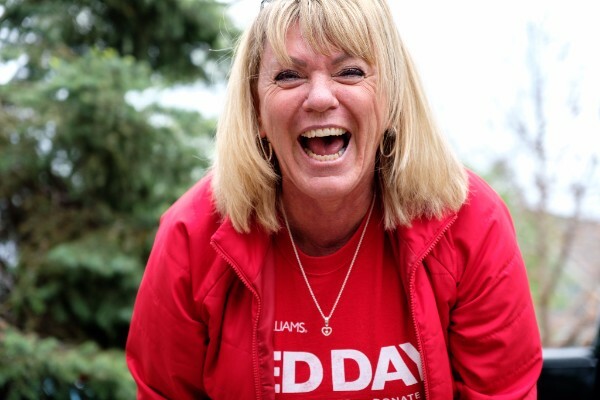 Read on for ways you can volunteer and get involved in the near future! 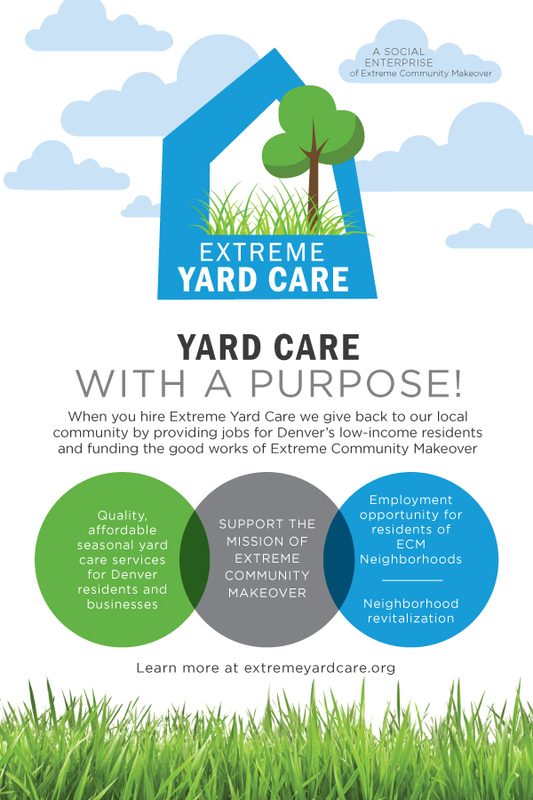 Extreme Yard Care, the yard care social enterprise launched by ECM this year, is open for business!! You can check out our website and the brochure below for more details and pricing info. 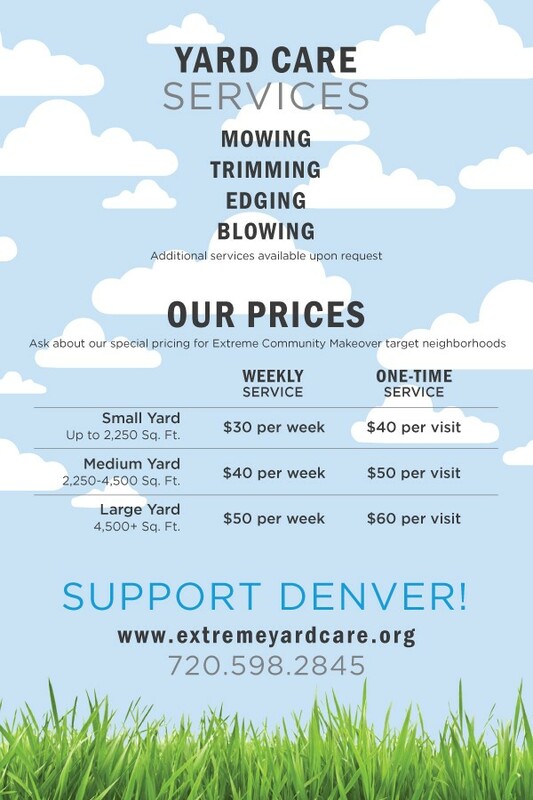 Take a break and give Extreme Yard Care a chance to take care of your lawn for you. 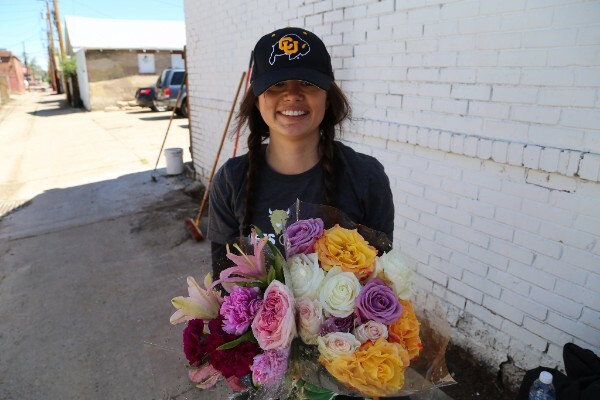 It’s yard care with a purpose and something you can feel good about supporting, knowing that your yard work is creating jobs right here in Denver. 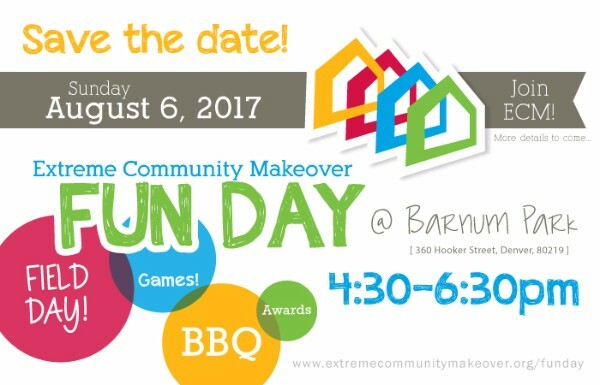 Join us for our annual volunteer appreciation BBQ, where we celebrate YOU – our amazing volunteers! Thank you to all the volunteers who participated in ECM Work Days during the month of May!